This is a new storytelling show. It’s funny, it’s interesting and about something that is very easy for everyone to relate to: television. 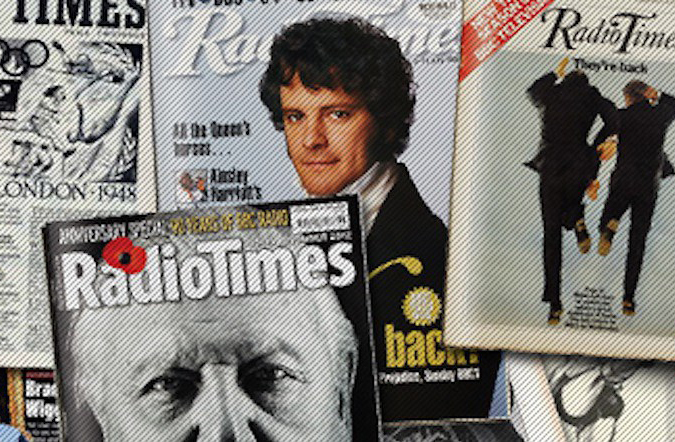 The story begins when John is given a box of old copies of the Radio Times that once belonged to his grandparents. He pieces together their lives by the shows that they lovingly circled in each edition. However, the show is not just about that box of old copies of the Radio Times, but the role television plays in our lives and the changing ways all of us watch TV.